Whether it is for wander round or a quick visit for an errand, time spent in downtown Yangon fills me with a sense of raw enthusiasm. I love the vitality and rich diversity that pervades every street corner and pavement of the area. Street sellers, tea stalls, heritage architecture all mingle to form bustling downtown life. 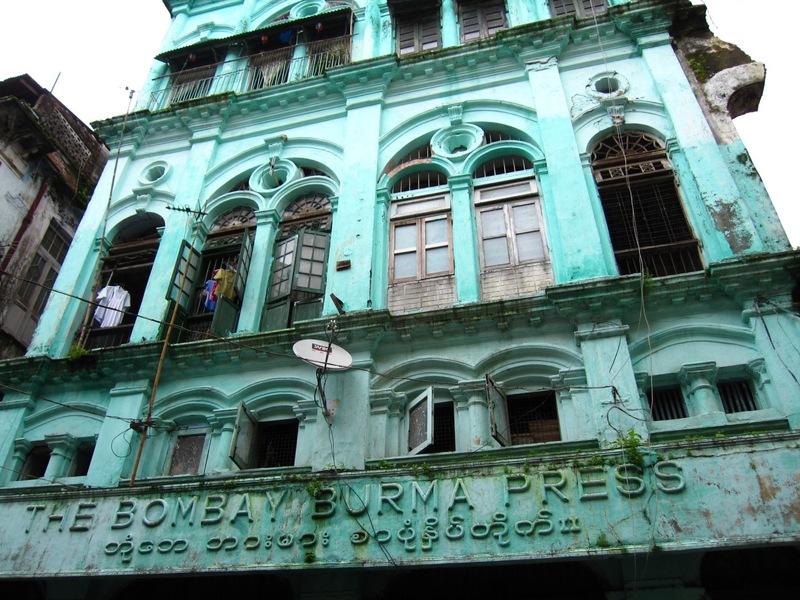 The following images are a mix as random as the area is itself and aim to convey a little of the complexity and diversity of downtown Yangon. This is a set of photographs, converted into black and white, which I took on Christmas Day (2012) when I caught the Circular Train around Yangon. The story is here as well as some colour images. Images from my recent visit to Norway, including Oslo city, the Oslofjord and Asker, near Oslo.